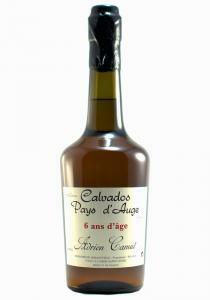 This 12-year-old bottling from Adrien Camut is thrilling for its age. Light amber in color, the warm.. 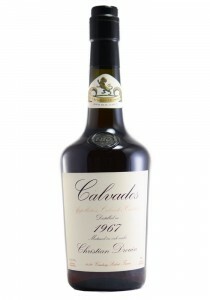 This 18-year-old bottling demonstrates how the Camut family’s solera approach – achieving the virtue.. 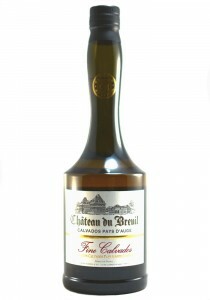 This easy-going, six-year-old from Adrien Camut is so mellow that the drinking experience might seem..
Marc Darroze Unusual Spirits Collection: Aromas of soft spice and light pear and apple with light ba.. 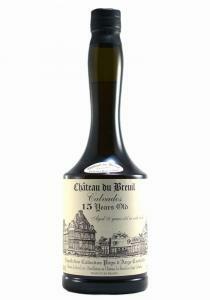 This 15-year old from Château du Breuil has been one of the classic Pays d’Auge expressions since th..
Chateau du Breuil 20 Year Old Calvados - Reserve des Seigneurs. A 20 year old XO calvados, the Re..
Aromas of baked apples with caramel. 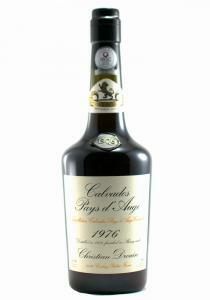 The palate is light and bright with high tones of apples and a ..
Ageing finished in sherry casks (less than two years). 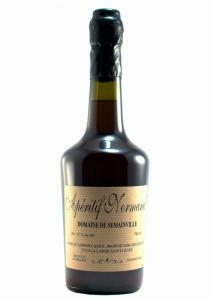 Deep amber colour with hints of mahogany. 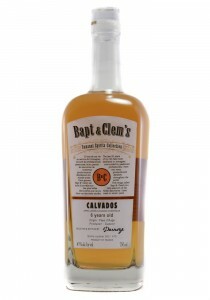 Po..
Oak Casks, 40% ABV. 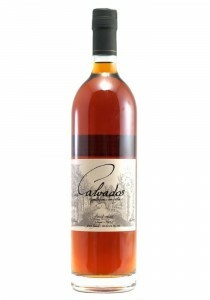 Bottled 2007. Single Distillation. 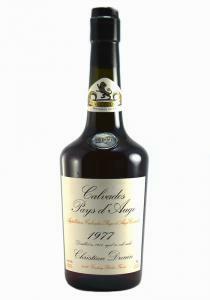 Aged in old calvados casks. Nice amber colour.. 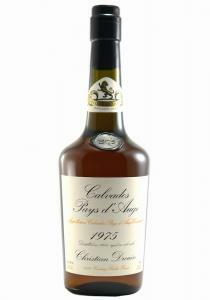 This iconic estate, with its 17th half-timbered buildings, is a pilgrimage for many Calvados fans, s..
Aromas of apple, quince, almonds, honey and candied fruits. 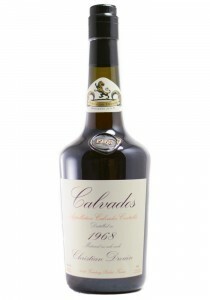 The palate is full bodied, with hazelnut..
Distilled in 1977: Aging finished in Sherry casks. An attractive colour leads a rich nose with hints..
Bottled: 2017. Oak casks. Amber colour with acacia high lights. Nose of boiled cider and wood. So.. 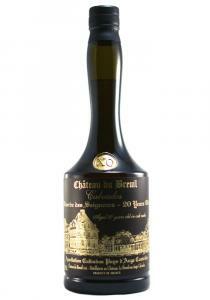 The Claque Pepin 20 year old shows its mix of apples and pears with a soft yet forthcoming nose with..